If you are reading this I assume you either cook with your children or grandchildren often or are looking for ideas and recipes to do so. If that is the case you came to the right place!! 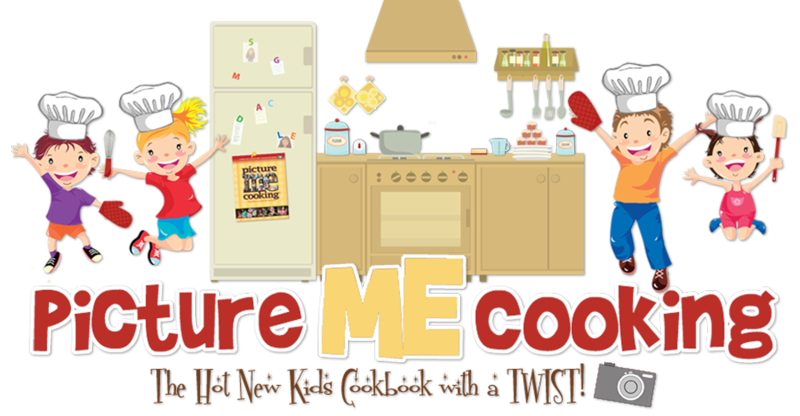 Picture Me Cooking is the hot new children's cookbook with a twist! What's the twist you ask?? 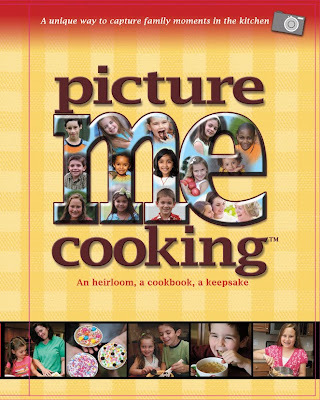 In addition to a beautiful book, filled with family friendly recipes, full color photos of each recipe, tips, fun facts and more...Picture Me Cooking allows you to capture the time your children spend in the kitchen in photos, which you then add to the book in the provided 4x6 photo pockets. Check out the pockets - The one on the left is unfilled...the one on the right has a picture slid in. The book becomes more than a cookbook, more than a project, it becomes an heirloom. One your children will certainly treasure years down the road, and I'll bet - share with their children as well! Take a peek at one of the recipe photo pages! So today, you have fun together cooking, tasting and capturing the memories and down the road the fun will be around the memories that the recipes and photo's recall. Come on in, join the fun, cook along with us and see what we have in store for you!! Take a peek at how kid friendly the layout of the book is!! 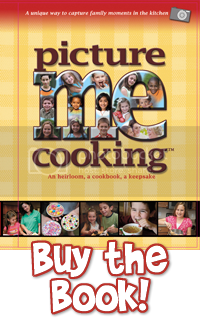 Today marks the re-launch of PictureMeCooking.com. We are so very excited to begin the fun!!! 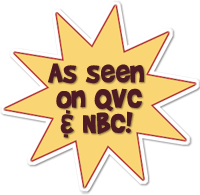 We plan on using this site as a way to share recipes, tips and tactics in the kitchen for cooking with kids. The chemistry of food, ways to get your kids to try new foods, contests, stories and recipes shared by you and your children our followers and readers 2-Junior Chefs of the Month featured, what kids learn in the kitchen, fun facts about food, teaching kids a life skill and so much more!! Take a look around and come back often!! So, grab the nearest kid, head to a kitchen and get ready to cook up some memories and fun! Picture Me Cooking is currently available for purchase at the main website, www.picturemecooking.com, Amazon.com, QVC and various Learning Express Locations. As a homeschooler, I really like this idea. We could include it in with our home ec and it would make a great addition to our portfolio and just as a keepsake of what we did that year. I am not that familiar with homeschooling but I even during the creation of the book, thought it would be a niice addition to the circculium. Enjoy!! I think this is such a great idea! Your cookbook looks beautiful and your site is as well! My kids would think it was so amazing to see themselves in a cookbook!